Savannah.com » All Your Savannah Questions Answered! Planning a trip soon to Savannah and have a lot of questions that the internet can’t answer? 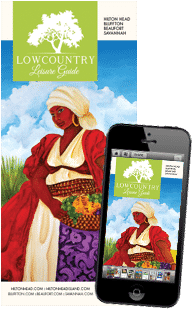 Or do you just want to know more about Savannah’s rich history? Then tune in this week on Thursday, March 26th, 3 p.m. Eastern time, because our Savannah.com team will co-host a live Twitter chat! All you have to do is tweet your questions to our @SavannahMetro Twitter handle and we’ll be there live to help you plan your upcoming vacation or just satisfy your sweet Savannah daydream. The chat will be hosted by FlipKey, a travel organization by Trip Advisor, who was recently named the “Top Vacation Rental Site” by Travel + Leisure, and has appeared in many other top-tier media outlets including the Wall Street Journal, the New York Times, USA Today, SmartMoney, the LA Times, and MSNBC. 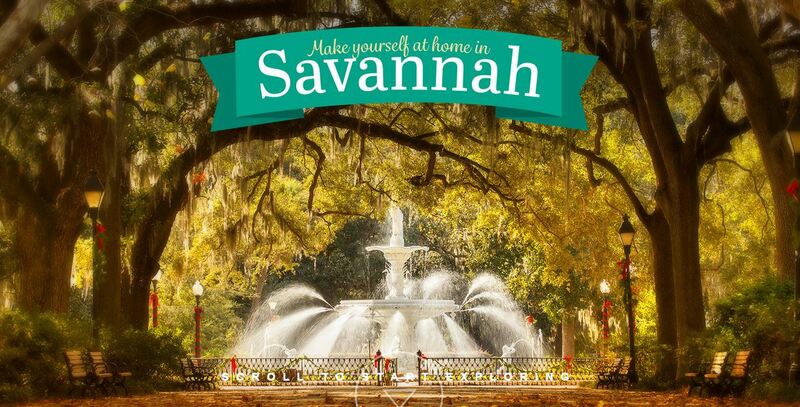 They feature over 300,000 vacation homes located in over 11,000 cities throughout the world – including Savannah! We hope to hear from you during the chat, but in the meantime, go check out the virtual tour of Savannah just updated on the Flipkey site. 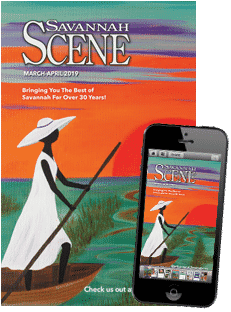 You can scroll through the Savannah streets just like Google street view to see 5 of the chosen destinations, including Forsyth Park, the Tybee Island Lighthouse, the Historic Savannah Theater, and St. John the Baptist Cathedral – almost like you’re there in person!